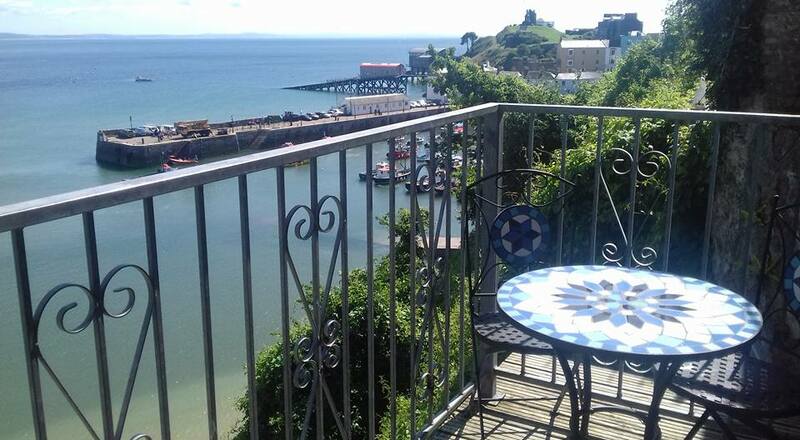 Aelwyd Yr Wylan is a listed building providing 3 self catering apartments. They can accommodate between 2 and 6 people in a prime spot overlooking Tenby harbour and beach. The apartments are well equipped with modern facilities. One of the apartmenat has the added extra of a conservatory, which includes a dining area that leads onto a balcony. 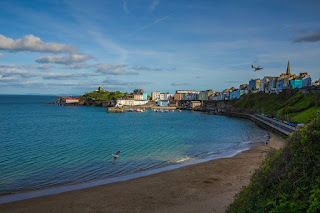 Tenby has shops and beaches which are within a close proximity. This area is full of great golf courses and there are plenty of things to do and places to see including: The Tudor Merchant's House, Tenby Museum, Pembroke Castle and Oakwood Theme Park. Pembrokeshire is packed with award winning beaches and plenty of coastal walks. It offers a range of outdoor activities plus wide options of places to visit.